Desire My Natural! : Confessing My Own Thoughts | Do Hair Vitamins Really Grow Hair? Around 2012, I started with One A Day for Women that I bought from Walmart. Well, I only took them for about a month and decided to move to Spring Valley Biotin Vitamins, when I started to read about hair growth vitamins. I found that biotin is an important factor for hair growth, which could help grow healthier and stronger hair, skin, and nails. 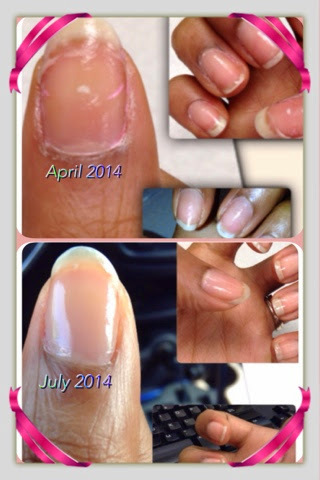 I desired these beauty benefits, so I started my journey with Biotin...which surely did not last long. I took these on and off for a month, only because I lost them and I did not have the desire to look for them. Eventually, I did some more thorough research on ways to grow my hair by taking vitamins and I came across Hairfinity. I was amazed at the testimonials I saw online and wanted to give Hairfinity a try. I was dedicated to taking this vitamin...for about two months. I did see growth, but I gave up with this hair vitamin. The reason I decided to stop was because I had to manage to swallow a big ol’ horse pill and it was too expensive. I researched ways to keep vitamins down and came across the “gummy vitamin.” I heard angels and the tambourines play as the sun shined down on me. I picked up Vitafusion Prenatal DHA and Folic Acid Gummy Vitamins and took them throughout the duration of my pregnancy to the age of my baby being 3 months. I loved my gummy vitamins and am so glad that I did my research! Around July 2014 I switched to two other vitamins, Vitafusion MultiVites and Nature’s Bounty Hair, Skin, and Nails Gummies. 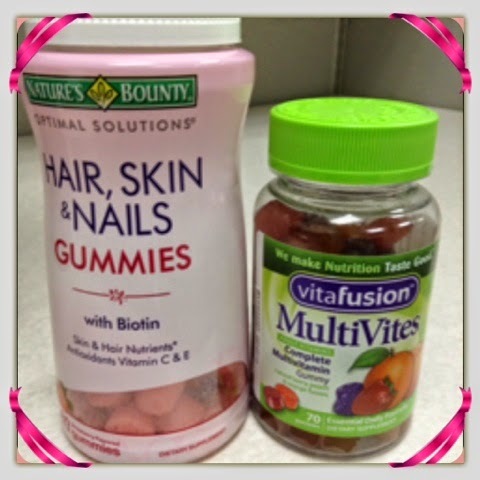 I wanted to take biotin and a multivitamin. I am very happy with the results of my nails and skin. My skin has become more vibrant and without a blemish. My nails have grown beautifully and are very strong, actually the strongest they have been since I gave birth. I am very happy with the results. I will continue to take these vitamins! I found that there is no need to really take hair vitamins to grow your hair. Just make sure that you drink plenty of water, have a healthy diet, exercise regularly, and take a simple multivitamin to make sure you get all the vitamins you need. Natural hair says: taking vitamin supplements are very beneficial to your health, fills in the gaps of what your food did not offer, and makes sure your body is not deficient in any vitamins and minerals. 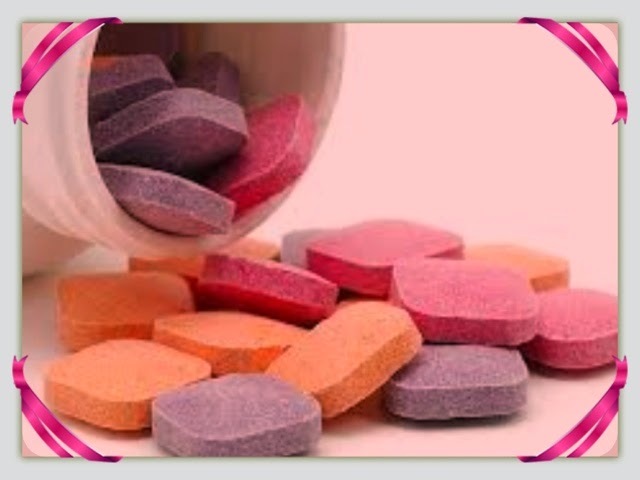 But remember vitamins cannot replace the healthy diet you need to have for yourself. If you are taking a vitamin, try taking it consistently for at least 3 months just to get the precise results from your intake.